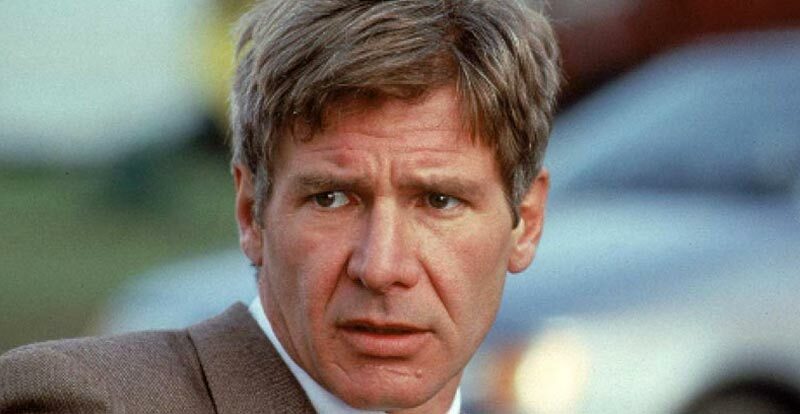 Harrison Ford steps into the shoes of Tom Clancy’s Jack Ryan, in this 1992 action thriller from Australian director Phillip Noyce. So, how does it go on 4K Ultra HD? Is it a right royal treat, or will it leave you IRAte? 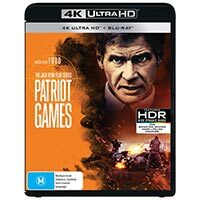 The 4K disc: The good news for everybody is that Patriot Games has received a new, native 4K transfer that delivers the movie in better shape than we’ve ever seen before. However, some may be miffed by the very desaturated image that we’re presented with. Detail is respectable through a reasonably consistent field of grain, and Dolby Vision HDR provides a good range from deep blacks through to white whites, but it all just looks a bit, well, grey. Sonically, an existing Dolby TrueHD 5.1 mix has been used, which is fairly front-centric and doesn’t feature much for the subwoofer to do. 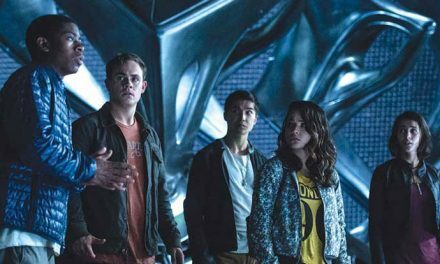 No extras are included on the 4K disc, however the included standard Blu-ray features a 25-minute doco and a trailer.